Directions to Winterfield Road (postcode BS39 7AF) on B3355. Exit M4 at Junction 18 and take A46 and A4 to Bath. From Bath follow signs marked A367 towards Radstock/Wells. Continue to Radstock town centre and turn right at roundabout. Straight over next two mini roundabouts and turn right at third. Up to next roundabout and straight over to Paulton, sign posted ‘Paulton Rovers FC’. Enter village and Football Club is on right after passing the "La Campagna" restaurant. Exit M5 at Junction 15 onto M4 Eastbound (towards London). From A36 Warminster take A362 to Frome and Radstock. In Radstock Town Centre go straight over roundabout. Straight over next two mini roundabouts and turn right at third. 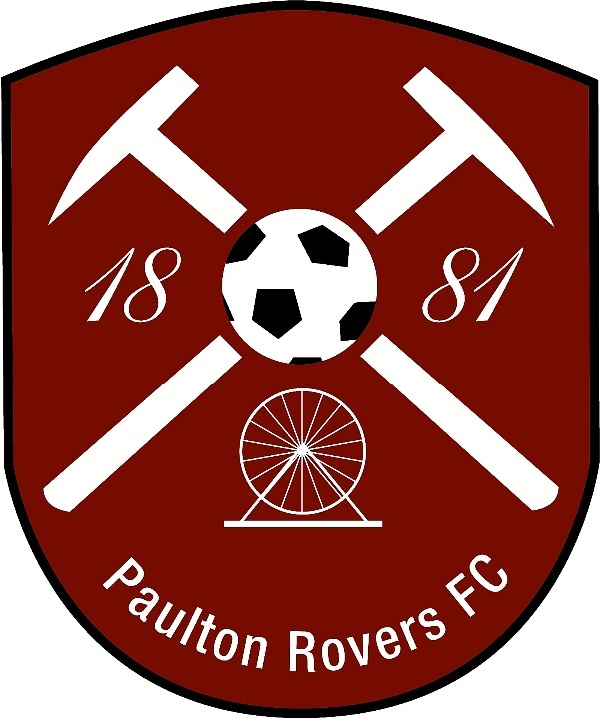 Up to next roundabout and straight over to Paulton, sign posted ‘Paulton Rovers FC’. From Wells take A39 towards Bristol. In Farrington Gurney turn right at traffic lights and continue until Tesco superstore on right. Turn left at next roundabout to Paulton, sign posted ‘Paulton Rovers FC’).